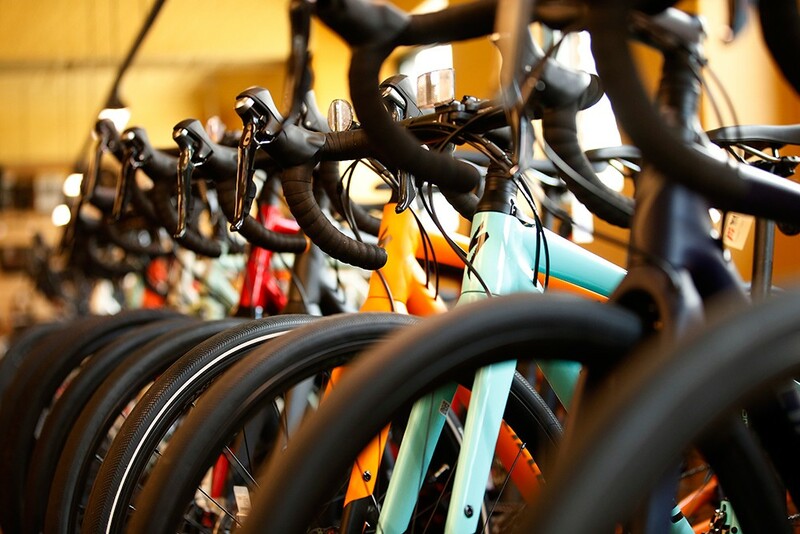 City Paper readers have voted Christopher Beech’s bike business Best Bicycle Shop every year since 2013. Christopher Beech believes as more cyclists hit the streets, Pittsburghers will start to embrace bikes en masse. Even though drivers still have an “us versus them” mentality towards cyclists, change is coming. 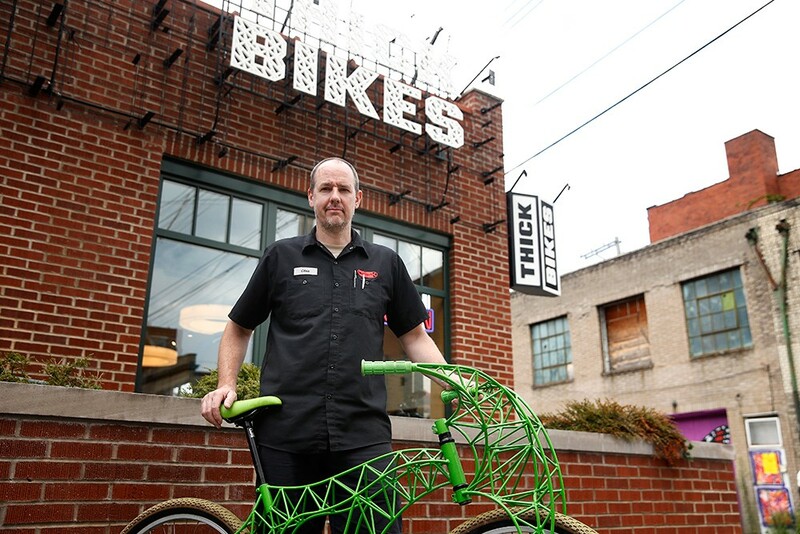 “With more people commuting by bike and riding bikes, there is a bit less [hostility],” says Beech, owner of Thick Bikes — City Paper readers’ pick for Best Bicycle Shop for the past six years. Beech believes some new bike technology will keep momentum going. Thick Bikes now carries electric-assist bikes. They operate like regular bikes but have a small motor to provide an extra boost. And Thick Bikes will still be providing the same service during this potential car-to-bike transition.